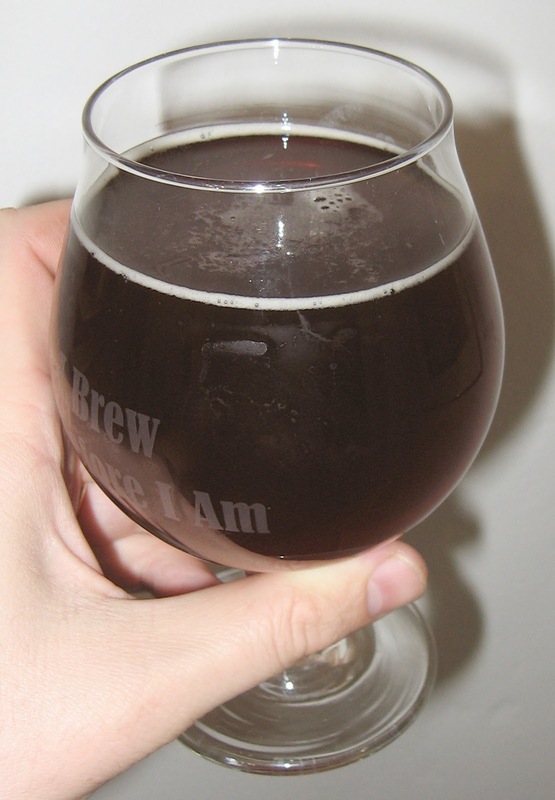 After about 10 days of carbonation, I felt that my Experimental Amber Ale was ready for a serious evaluation. The overly malty flavor at kegging–almost to the point where I was worried that it might be diacetyl or some other flaw–has disappeared, and the beer tastes quite nice. The full story is below. Clean and lightly malty; nothing to speak of for hop aroma. A rich amber in color, and clear in appearance. The head is off-white, with good retention, but is not particularly “big” in size. Malt-forward, with a moderate bitterness that finishes smoothly. Nicely balanced. Moderately light (but not thin) body and moderately carbonated. Probably so, but maybe with a bit of crystal 60 added. I wouldn’t place this into the “absolutely outstanding” category, but there is nothing terribly offensive about it, either. It could probably have a little more of a caramel presence to fit the style guidelines for an amber ale (and indeed, I had intended to add this, but forgot when at my homebrew store), as well as to round out the flavor. If I enter this in a competition, I expect it would get dinged a bit for style. On the other hand, I still like this beer! 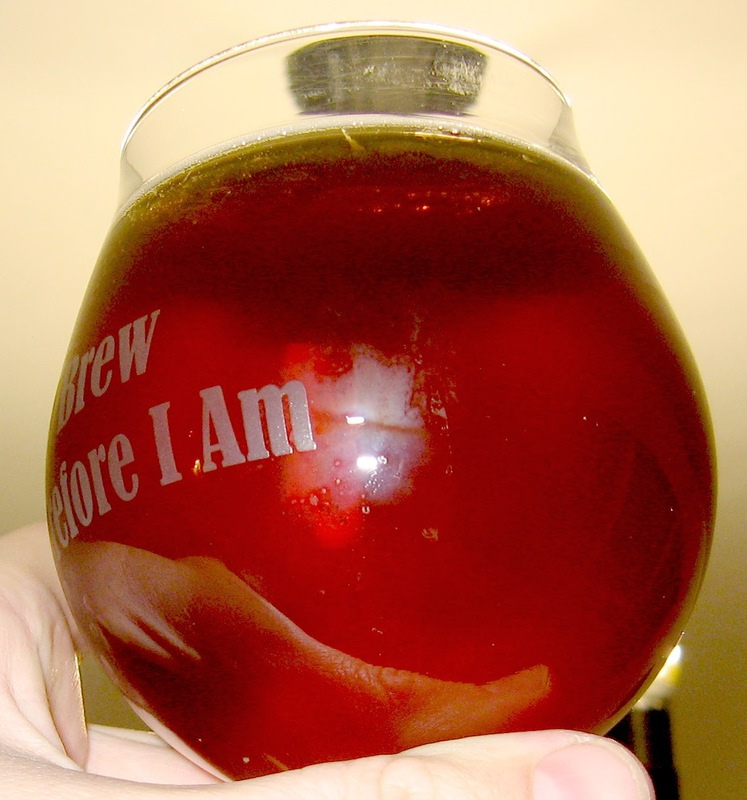 This entry was posted in amber ale and tagged EAA, Experimental Amber Ale. Bookmark the permalink.